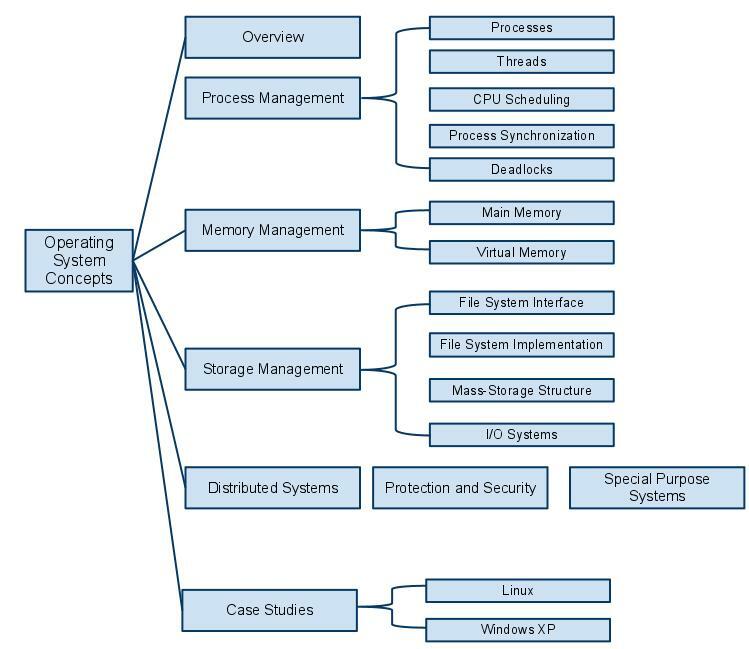 Operating System concepts hierarchy diagram. This contains all major topics of this course. nice post ,i am fan of your blog.